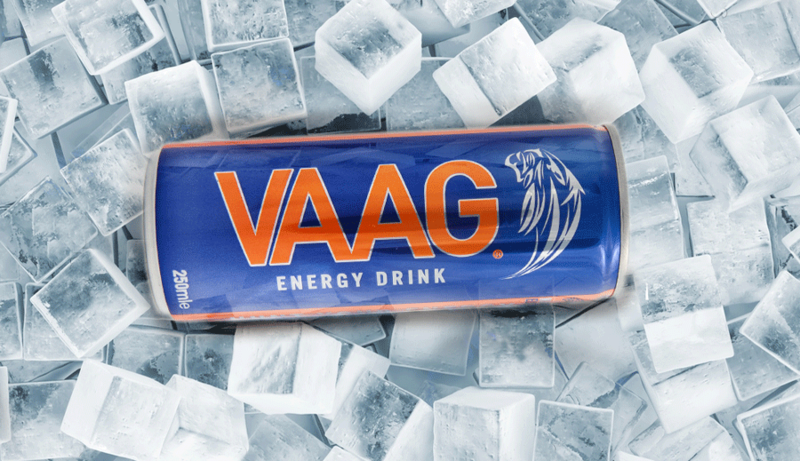 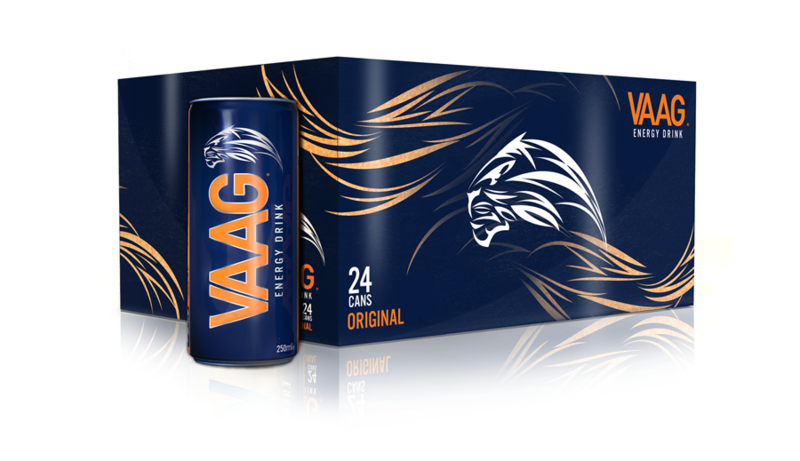 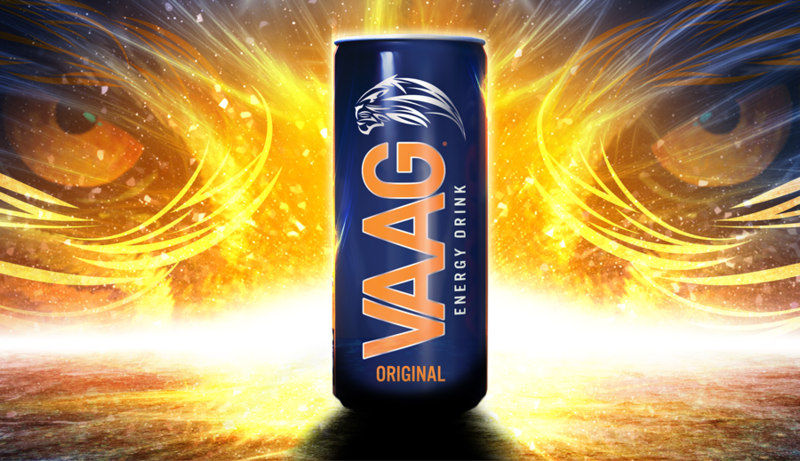 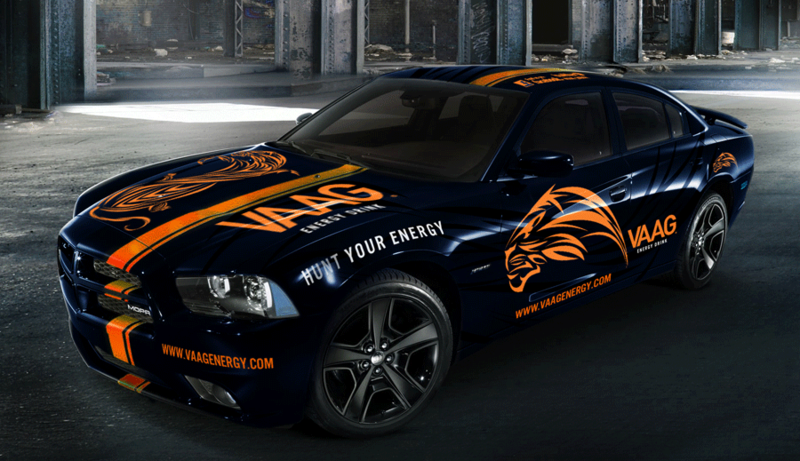 To create an attractive energy drink brand that appeals to the markets of Asia and Africa, and has a brand image and style that competes with the top brands such as Red Bull and Monster Energy. 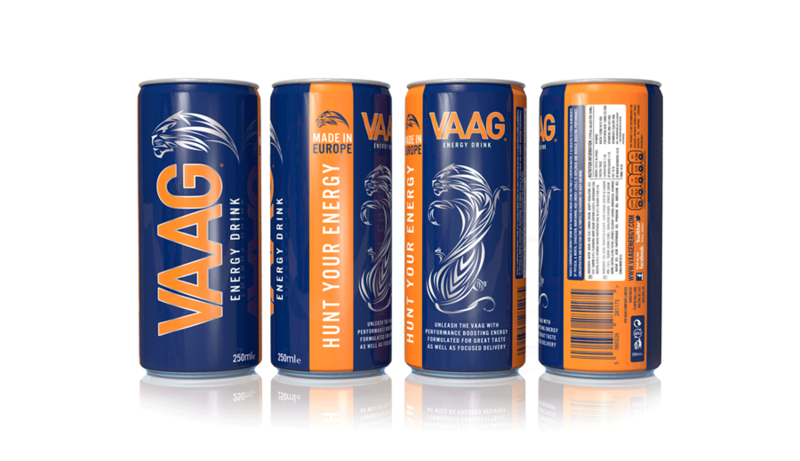 The can design was kept simple to reflect a timeless look that would need little changing in the future. 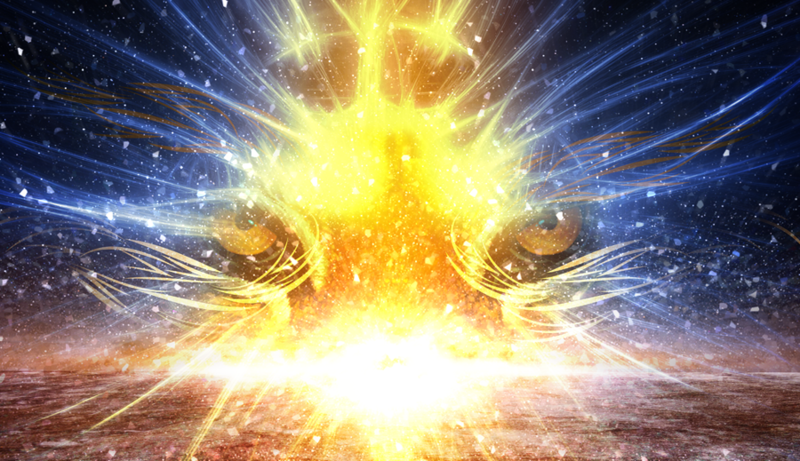 Visualisation of releasing energy and vivid images of tigers would be the core of the brand experience, to feel the explosion of energy, to see the energy releasing from ‘within’. 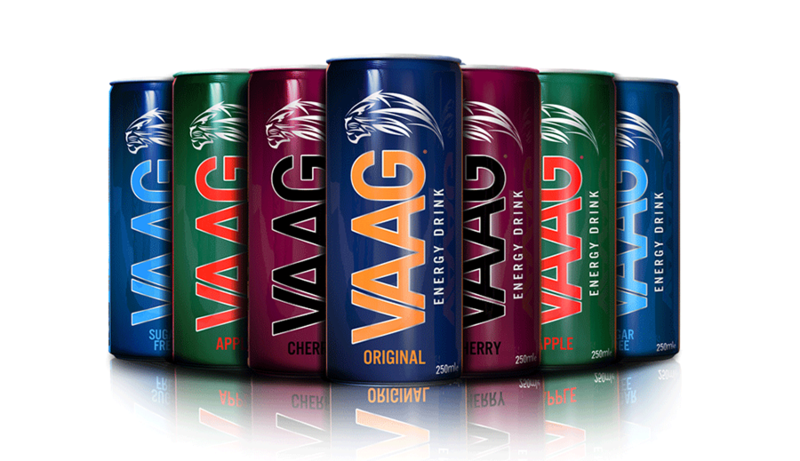 A brand and product that looks timeless and established, launched in 2012 the brand is gaining huge popularity and is expanding from Asia to Africa and soon in Europe, along with more flavours in to be released in the future.